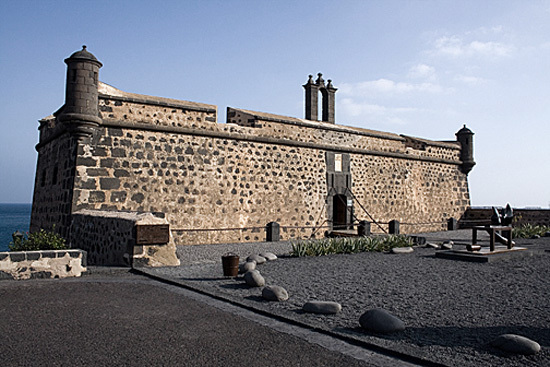 The International Museum of Contemporary Art, MIAC, is located in the old military fort Castillo de San Jose in the port of Arrecife. The museum was established in 1975 to promote, collect and exhibit the most significant works of modern artistic creation. 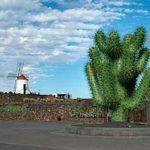 Initiative was created by Cesar Manrique, who personally directs the remodeling and refurbishment of the Castle of San Jose, who was then in ruins. 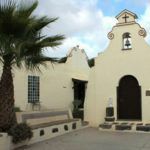 The internal structure of the building was barely changed, with the outbuildings most notable interventions (the area currently occupied by the restaurant). In parallel, organized the “First International Exhibition of Fine Arts, in order to select the work that was to be acquired for the museum’s creation. 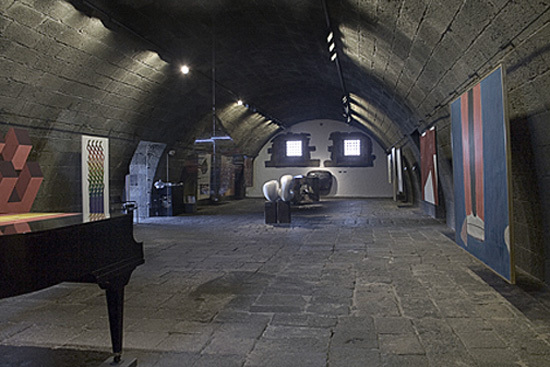 All preparations culminated on 8 December 1976, two hundred years after the start gave the building works of the military fortress, the Castillo de San Jose was opened as the International Museum of Contemporary Art. The opening of the MIAC had a significant impact. It was the most ambitious exhibition held in our country. The number of participating artists, among selected and invited, amounted to 180. We note the work of the following authors: Tàpies, Michavila, Amadeo Gabino, Sempere, Mompó, Grupo El Paso, Millares, Canogar, Rivera, Joan French, Mignoni, Gaston Orellana, Gordillo, Úrculo, Guerrero, Yturralde, Gómez Perales, Brinkmann , Mampaso, Enrique Baron, Zobel, Torner, Alechinsky, Beaudin, Le Parc … Regarding the Canarian artists worth mentioning are the works of Cesar Manrique, Manolo Millares, Pancho Lasso, Oscar Dominguez and Cristino de Vera, among others. MIAC funds are a reflection of an artistic generation that puts its output between 50 and 70, with a particular work that goes beyond this range chronologically. We analyze three main streams that come together in the MIAC. • Geometric Abstraction: Dominated by trends derived from the pop-art, constructivism and kinetic art. It investigates and theorizes on the optical quality and dynamic works of art. • Abstraction formal: informal art, abstraction matérica. In contrast to the theory, is the act of creation the main reason for the speech. The texture of the materials, the immediate and irrational gesture to the idea premeditated. • figurative abstraction: the pop-art Leads a fantastic result figuration, mythological and surreal. Based on elements of reality, these are reconstructed through the imagination and personal vision of the artist. • The continuous droughts that devastate an economy supported by a rain-fed agriculture, too vulnerable to climatic conditions. • Timanfaya eruptions in 1730-1936, which covered with lava and cinder one of the most fertile stretches of the island. • The prevailing feudal system and affects the social organization and the island’s political structure. 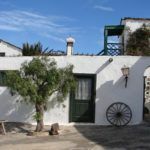 With a project undertaken by the military engineer Alexander of Los Angeles, began work on the building at one end of Puerto de Naos, one of the most important centers of the archipelago for the repair of ships due to the calm waters. 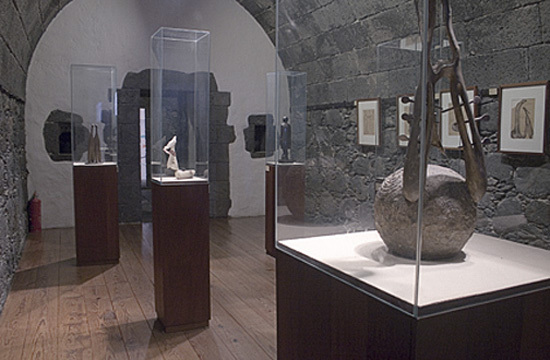 The work was executed between the years 1774-1779, under the patronage of San Jose, and was attended by a large number of island populations. 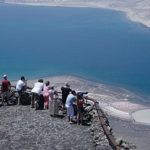 Undoubtedly, this construction came to fill the gaps of Lanzarote, it was popularly known as “Fortress of hunger.” The plant is semi-circular building with the curved side facing the sea. Its solid appearance is conditioned by the use of stone and masonry. 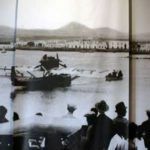 Particular interest is the collection of the artist himself Pancho Lasso on display, permanently, at the International Museum of Contemporary Art in Lanzarote (MIAC). It shows us his leftist ideology, interpreting community values, the world of work, nature, life, in short, art and society. His artistic production consists mainly of sculptures and drawings. His work ranges from the academic tradition of artistic avant-garde beginnings to more committed and included in the most interesting exhibitions of Spanish Surrealist Art. The strategic location of the Castillo de San Jose has used as a café, terrace and restaurant. 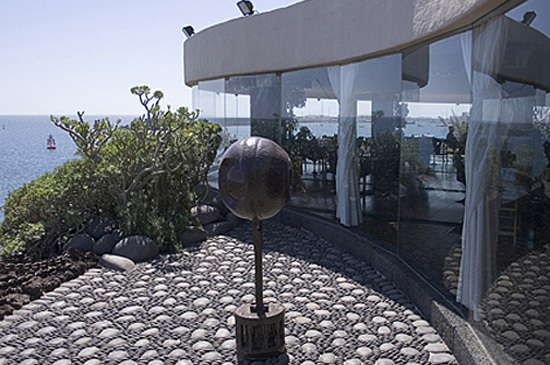 In the buffet of manriqueños Resorts, the cuisine is undoubtedly the best MIAC. A letter is not very extensive, but varied and complete, is the perfect excuse for a culinary meeting. Open to the public throughout the day, we suggest, if you end up staying, choose the ideal time and dinner. The infrastructure is transformed into a charming enclave. The offer as a whole has a most correct value for money.